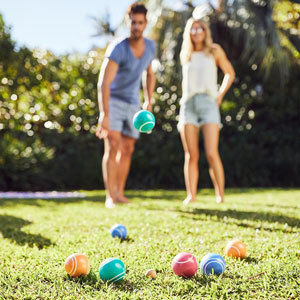 One is company, two is a crowd and three is a party! 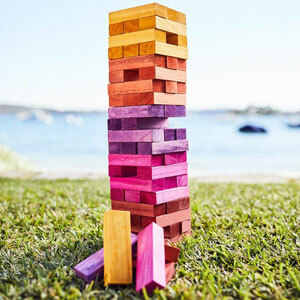 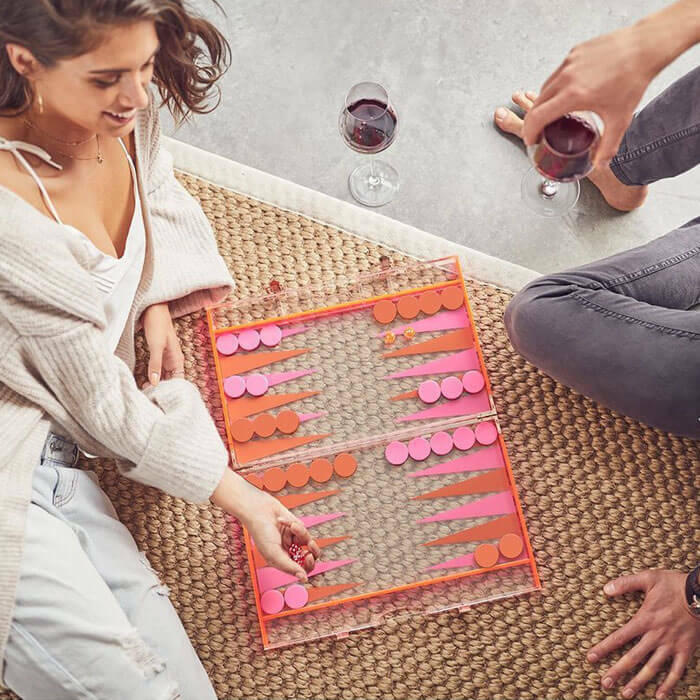 So get your friends over and let the games begin. 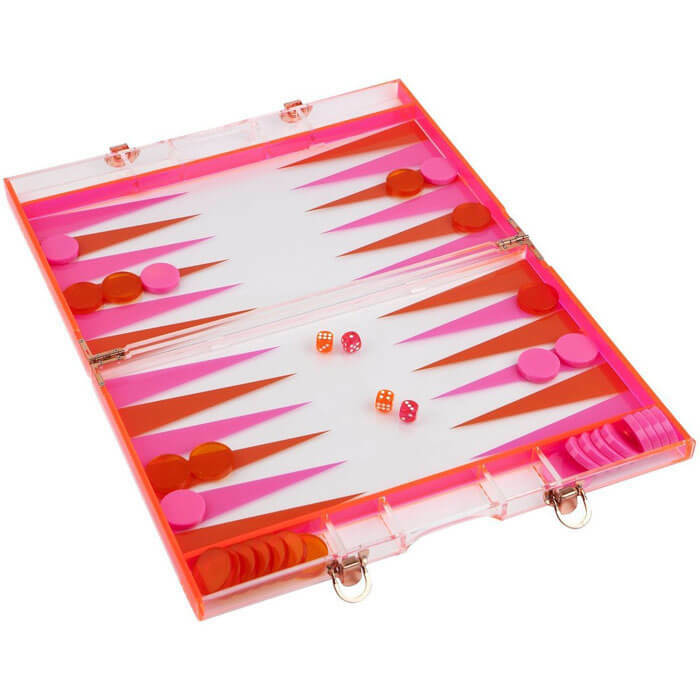 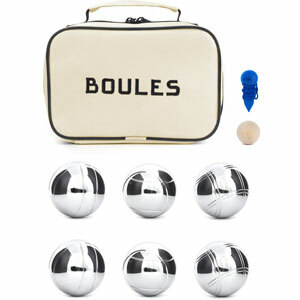 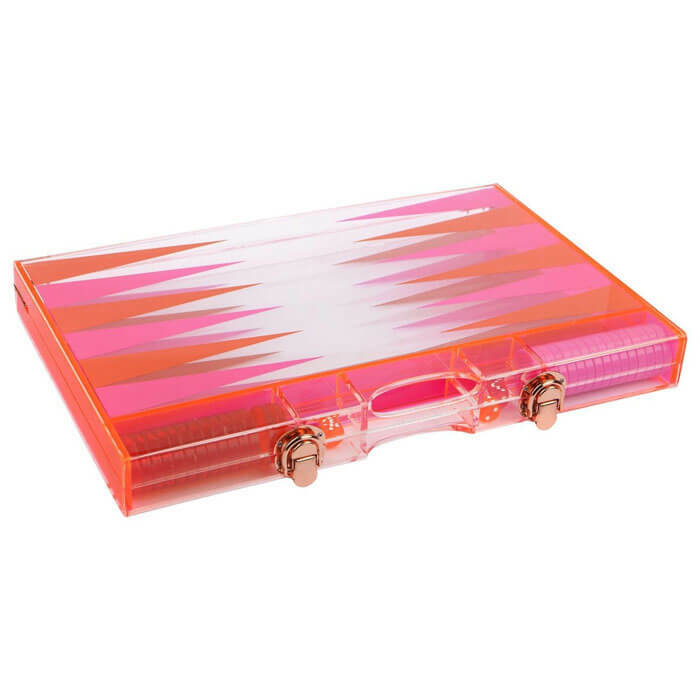 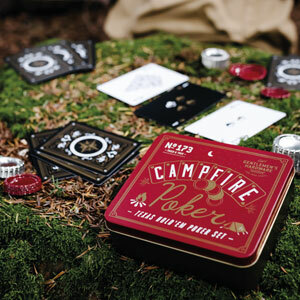 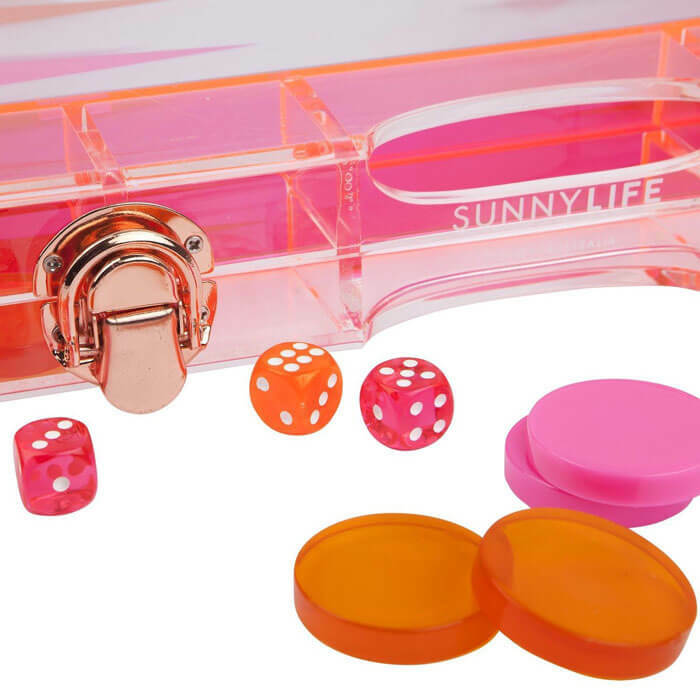 Have some fun on the road, or on the beach with the waterproof Lucite Backgammon from Sunnylife.